The installation process begins with identifying every customer’s application requirements and preferences. We like to understand what the customer’s expectations are and offer options and advice every step of the way. We offer professional assistance selecting a brand, size, or fuel source for any application. EmPower knows what it takes to successfully design a backup power system and we are happy to guide homeowners, business owners, electricians, developers, architects, and contractors through the process. We understand that south Florida has the most restrictive hurricane and building codes in the country and we continuously strive to stay up to date on new stringent standards and cutting- edge technologies to stay effective and reliable. The process is initiated by either calling us directly or filling out a form on our website. This would initiate the onsite consultation to discuss available options. Once we meet an evaluate your preferences for placement, existing electrical system and equipment needed we can then provide an estimate and scope of work to be performed. We offer a true “turn key” operation. Upon the signed estimate and municipality applications we take charge of the installation process by securing the engineering for electrical, mechanical, structural, and plumbing along with surveys and elevation certificates. We gather all the necessary documents to try and speed up the permitting process. Permitting in south Florida is the most time-consuming portion of the entire process. It starts with gathering the correct documents for each municipality and all the paperwork and engineering necessary prior to submittals. EmPower specializes in generators and thus drastically cuts down time for acquiring permits. We have vast knowledge and experience with many municipalities as well as local and state requirements. Our Team genuinely focuses time to keep you up to speed along the process. 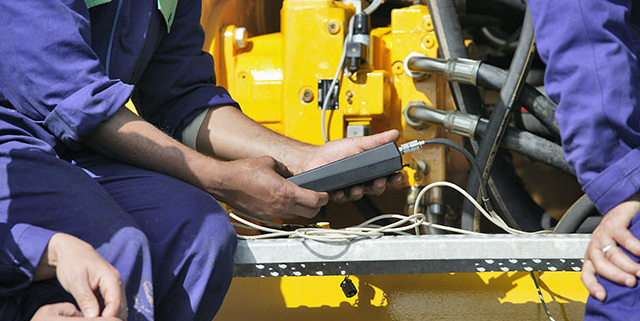 Generator installations are not an overnight event. We inform you of the milestones as well as coordinate the signing of documents, help determine best times for installation, and help avoid inconveniences along the way. We are available should you have any questions and try to stay in contact by phone and emails to brief you on the status of your project. Standby Generators are not small or lightweight devices. They require machinery and apparatuses to hoist them into position sometimes involving cranes, barges, front end loaders or skid steers to lift them above obstacles and set them in place. We are equipped for all situations. Your generator is in place and now our guys can start the process of the actual installation. This may involve digging for placement of fuel tanks or routing of pipes. Municipalities require inspections throughout the process and inspect things such as depth of pipe or tank burial. Post-approval we fill back the holes and the earth is as good as new. Simultaneously, the electrical portion of routing utilities through the transfer switch and connecting the generator to the house is done. Once we have the blessings of all inspections the permit is closed. Once the permit is finalized and the generator has a fuel source we send one of our factory trained technicians to certify the installation as well as program the system and register the generator as well as switchgear for warranty. The technician emulates a power outage and inspects operations to tune and certify the generator system. After we are satisfied with how the system is performing we conduct an orientation on your new unit. We use this time to show you some basic operations and what to expect. Most manufacturers offer great warranties on new equipment. They just want to know owners are holding up their end and properly maintaining and servicing their generator to specifications. Manufacturers request maintenance records should something go wrong to confirm units are being well taken care of. EmPower offers service plans for every owner need. We also offer cell-based remote monitoring to determine issues well before a crisis. 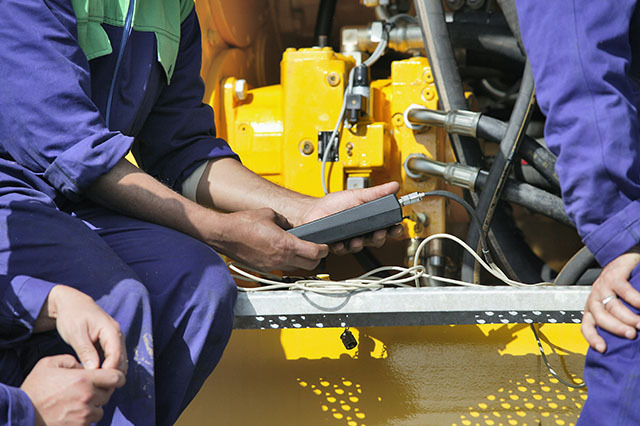 Let our team and factory trained technicians tune and take care of your equipment so you can rest assured you have power when you need it most. Call us at 954-922-3800 or fill out a form on our website for a free consultation.